Richard B. Bennett (1870-1947) was born in New Brunswick, where he was a school teacher and lawyer before moving to Alberta. 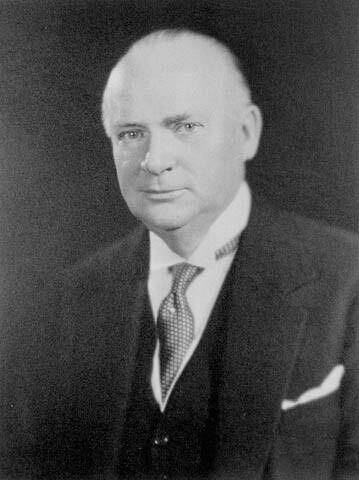 He was elected to the House of Commons in 1911, and was prime minister of Canada from 1930 to 1935, interrupting Mackenzie King’s term. He died, unmarried, in England.